The signs are all around. There’s a chill in the evening and morning air. Christmas music is once again being played far too early. Thanksgiving is here! With all that in mind, I’m happy to present the first annual WINEormous holiday gift guide. 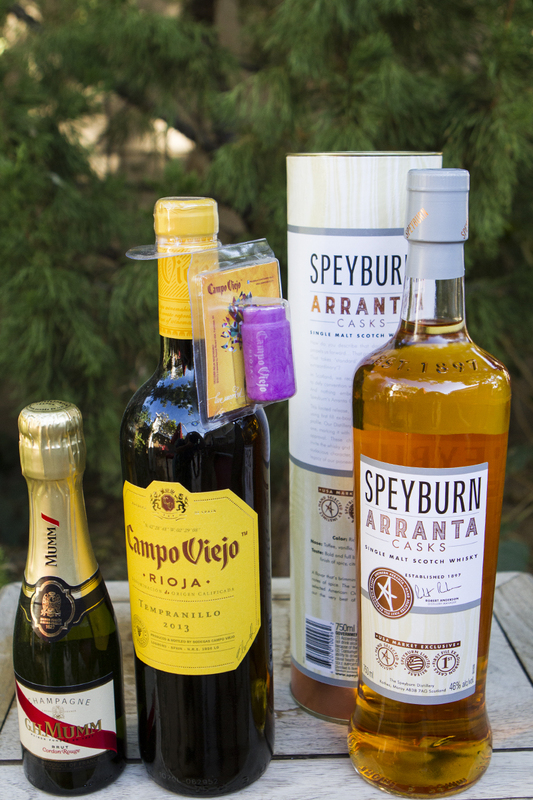 The guide covers gifts I think will appeal to the adult beverage lover in your life. Starting with bubbles, GH Mumm Cordon Rouge Champagne is an absolute classic and the 187 ml bottle makes the perfect stocking stuffer. From Spain we have the Segura Viudas Brut Cava. 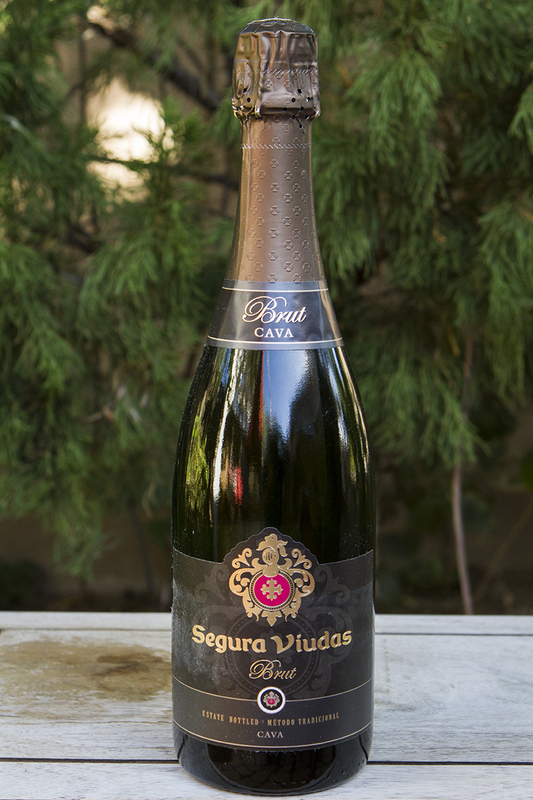 On my Cava tour, one producer called it an ‘everyday luxury.’ At under $10, it’s a no-brainer. Martini & Rossi’s Prosecco is made from the Glera grape and is perfection on its own or in a peach Bellini. It sells for about $14. 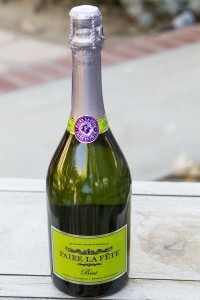 Finally the Faire La Fête Brut Champagne is a blend of Chardonnay, Chenin Blanc and Pinot Noir produced in the tradition Méthode Champenoise. 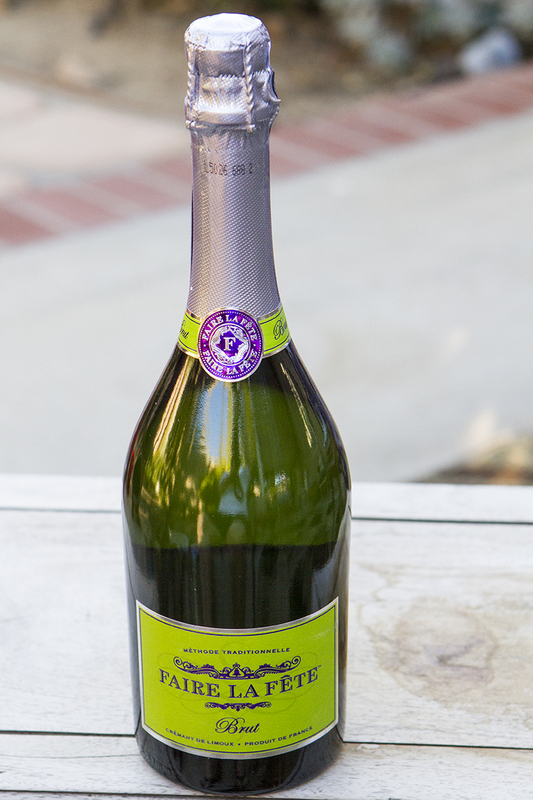 Crisp and refreshing, you should be able to find it for under $20. We received wines from all over the world and from two wine ‘clubs.’ From Italy there are two Nero D’Avolas, 2014 Mandrarossa and 2013 Morgante. Both are juicy reds at an affordable price with the Morgante coming in at less than $15. You should be able to find the Mandrarossa for under $10. They’d be great as gifts or for the holiday table. 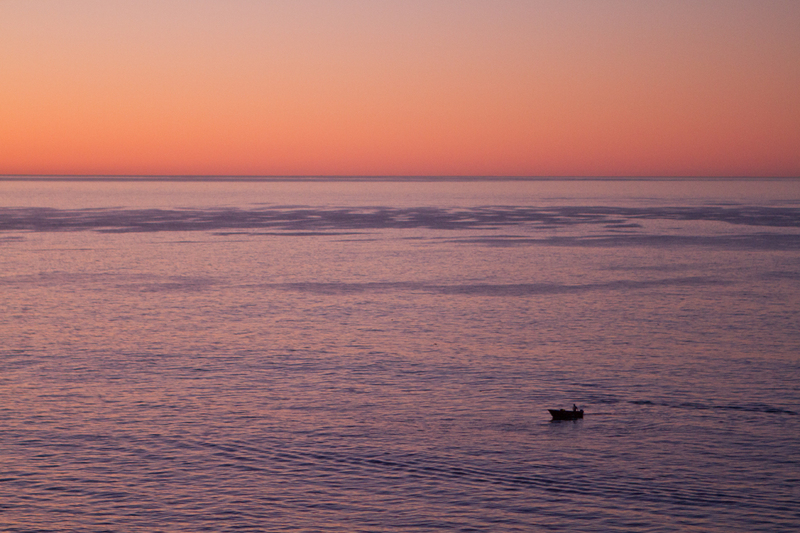 Look for the Sicilia DOC label to make sure you’re getting the authentic Sicilian wine experience. I recommend four wines from the Alsace region of France from Famille Hugel. 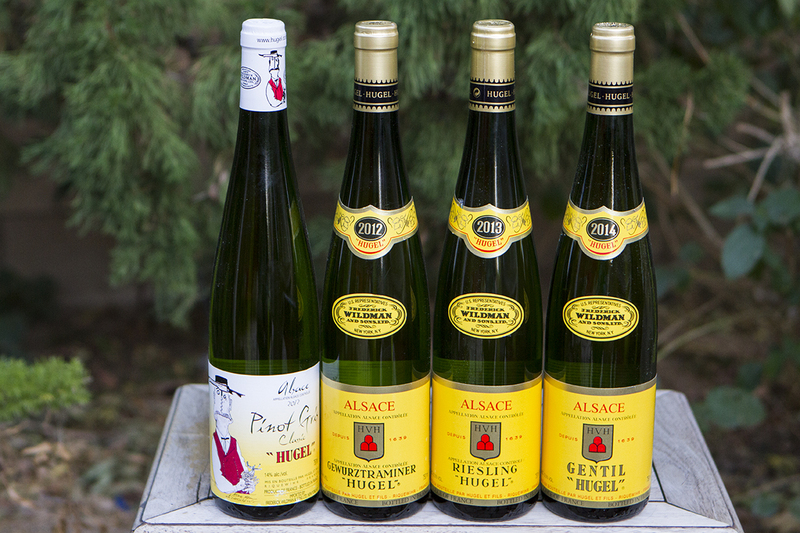 The 2013 Riesling is attractively priced at $12. 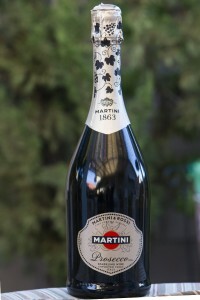 Also an ideal choice for your Thanksgiving table, expect which peach and pear notes. The 2014 Gentil is a blend of Pinot Gris, Pinot Blanc, Riesling, Sylvaner, Gewürztraminer and Muscat that sells in the $15 range. The 2014 Gewürztraminer at $24 is lively with spice notes and the faintest hint of sweetness. Finally the 2012 Pinot Grigio offers apricot and hazelnut on the nose. On of the personal highlights of the year for me was a trip to Rioja to visit Campo Viejo. The 2013 Tempranillo is an ideal example of the quintessential Spanish grape. 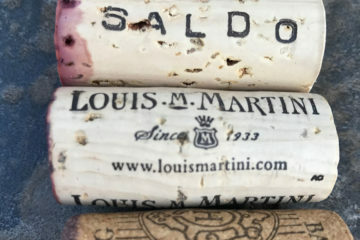 With a deep cherry color, there is also cherry on the nose and palate. Extremely food-friendly you should have no problem finding it for about $10 or less. 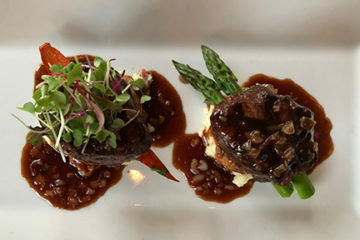 I’ve got some tasty ideas for you from the U.S., too. 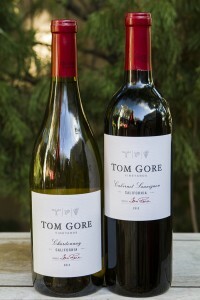 “For as long as I can remember I wanted to farm wine grapes.” Tom Gore told me that on a recent phone visit. A second generation farmer, his dad moved to the Alexander Valley in 1973 and Tom was born two years later. His 2014 Chardonnay lets the vineyards speak. It was a warm growing season and he told me he used just enough oak to let the wine pair well with food. 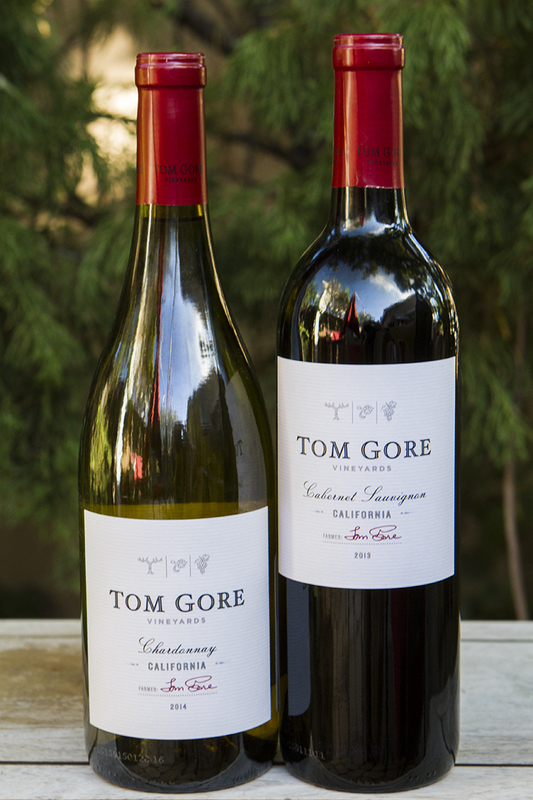 His 2013 Cabernet Sauvignon comes from fruit forward clones that show off bright fruit driven characteristics. Although he says you can cellar it, it’s “ready to go.” Both wines are under $20. The Sterling Vintners Collection 2014 Central Coast Chardonnay was a favorite in our house this year and it’s perfect for the holiday table. It’s bright and well-balanced and you should be able to find it for about $10, give or take. 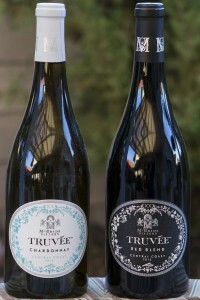 Finally from the McBride Sisters comes Truvée. The 2014 Chardonnay is lightly oaked with tropical fruit notes. The 2013 Red Blend of Grenache and Syrah is perfect for turkey with plenty of red fruit character. Both wines from California’s Central Coast retail for $16. 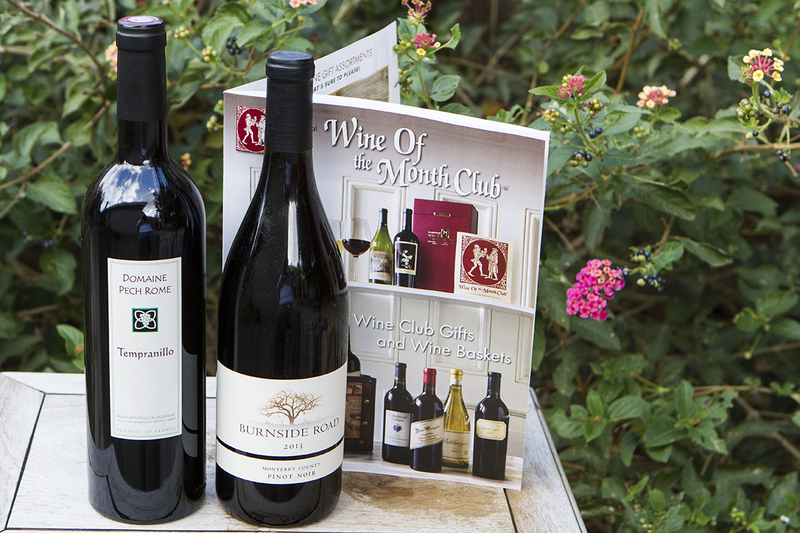 A wine club membership is a great gift idea. I’ve had the pleasure of getting to know Paul Kalemkiarian, owner of the Wine of the Month Club. 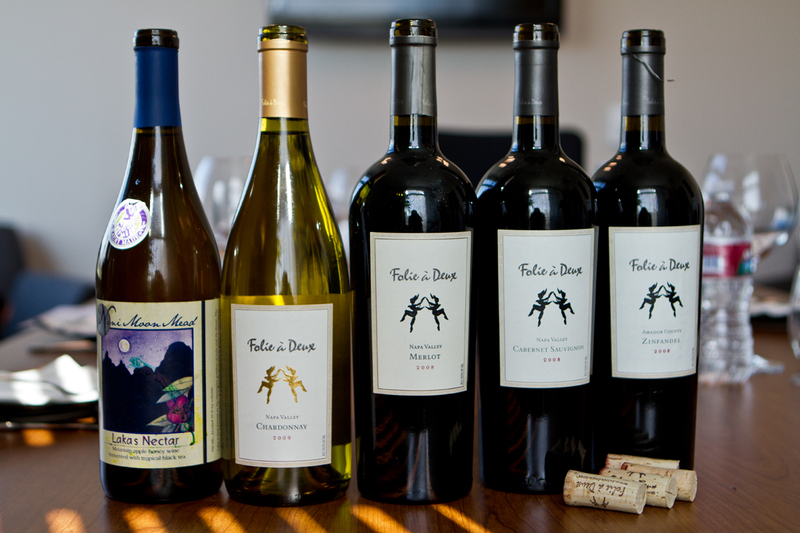 He prides himself on his accessibility and told me “if someone says they can’t get a hold of me, they haven’t tried!” Paul personally tastes every wine his club offers, including the Domaine Pech Rome Tempranillo from France and the 2013 Burnside Road Monterey County Pinot Noir. Again, both of these wines would accompany a holiday meal perfectly. 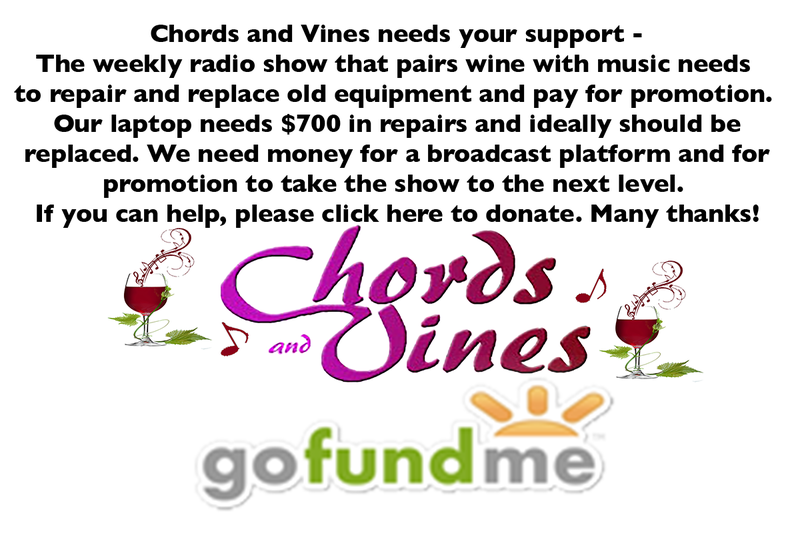 Gift memberships start at around $150. Not affiliated with the Wine of the Month Club, the TCM (Turner Classic Movies) Wine Club pairs wine with movies and features fun selections like True Grit Zinfandel and Cafe Zoetrope Merlot. Members get a case every quarter for about $150 plus shipping. 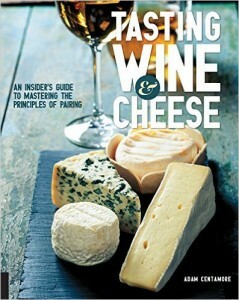 For the wine and cheese lover in your life I suggest Tasting Wine & Cheese from Adam Centamore. This lovely book features cheese pairings for sparkling, white, red, sweet and fortified wines. Adam covers all the basics here and then goes into depth with each varietal. 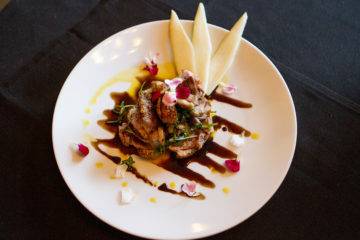 We spoke recently and I learned he grew up in a strong food culture with Italian, Sicilian and Slovenian influences. He gives Jacques Pepin credit for inspiring him to attend culinary school where he spent a semester drinking wine and eating cheese. He’s been teaching wine and cheese pairing for about seven years now. 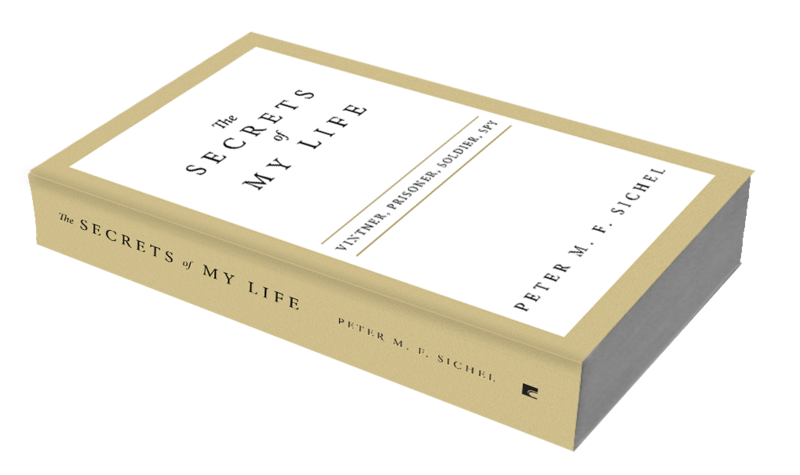 This is his first book and it’s impressive. It’s priced at $24.99. 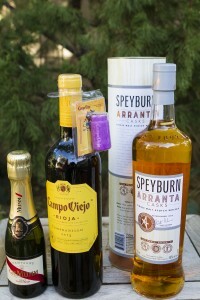 Part two of the WINEormous holiday gift guide will feature ideas for the spirits lover. Wishing you very happy holidays!